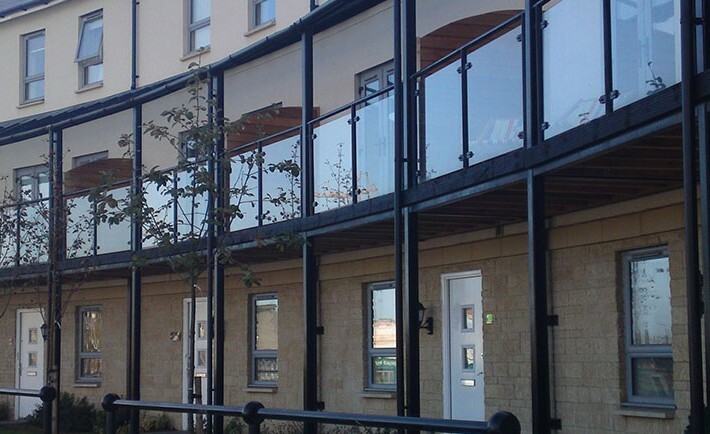 This development for Charles Church was constructed on the Dockside area of this large scale residential development in Portishead. The development consists of a mixture of coach houses, town houses and multi storey apartments. HLN carried out the foundation design for all the units as well as the superstructure elements, highway design and drainage design to adoptable standards. Bay Associates were also the Environmental Engineers on this project. 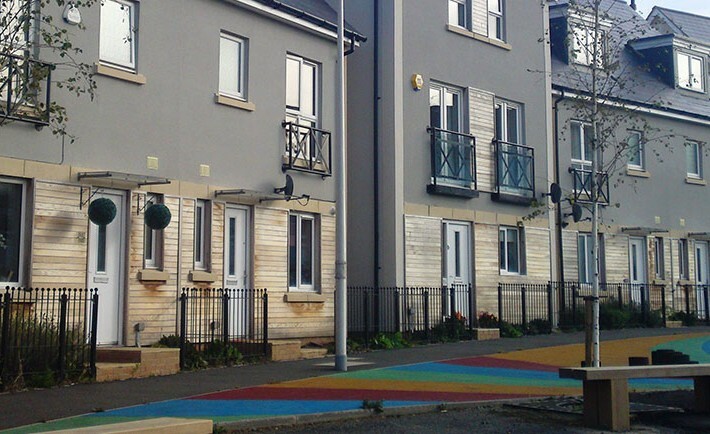 Our role was to inspect remedial works and to validate the remedial solutions in conjunction with North Somerset Council.